Like cooling down an office with an air conditioner, a greenhouse can be cooled using an exhaust fan. Exhaust fans, also referred to as extraction fans, will decrease the susceptibility to diseases caused by high temperatures within the greenhouse and reduce the stress levels for the plants. The exhaust fan enables you to cool your climate and refresh the air in your greenhouse frequently and will reduce the nasty bugs affecting your environment. The model’s simple design consists merely of blades that overcome the resistance of air moving through louvres or vents. They are versatile enough to be usable throughout the year. In winter, the purpose of extraction fans should be to move small air volumes without drafts. 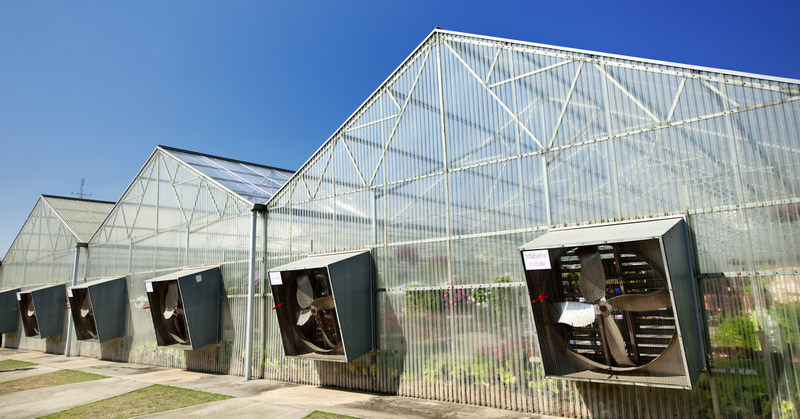 However, in the summer, extraction fans should provide enough fan capacity for air to be exchanged within the greenhouse throughout the whole summer. Without evaporative cooling, an air exchange per minute should keep the temperature about 8 degrees F higher (-13.30C) than the outside temperature. Where are exhaust fans located? Exhaust fans are located at the end wall of your greenhouse. The air enters through the motorized shutters and is pulled through the greenhouse by the exhaust fans. Horizontal Airflow Fans, or HAF fans, create a uniform temperature in your greenhouse and generate air circulation. They have blades which circulate to operate against zero static pressure and are designed to force air through louvres. The movement of air will help remove moisture from the plant canopy, thus ensuring your greenhouse has a drier climate. It is vital to monitor the temperature to maintain an ideal environment to avoid condensation and diseases and prevent leaves from entering a dew point. In general, HAFs are known to be more efficient than exhaust fans because they are designed to force air through louvres. During your decision-making stage, consider a fan that has high efficiency as they will be operating almost 24 hours a day for 8 to 9 months of the year. We also recommend comparing fans on an energy efficiency rating, cfm output and watt of electricity. Another thing to consider is that most HAF fans do not require lubrication; therefore, dust and dirt should be cleaned from the fans occasionally as they will reduce airflow and increase the motor temperature. Where should I locate my HAF fan? The ideal location to place HAF fans is in the centre of the air mass that is moving through the greenhouse; this will create a stable area. Place the first fan in your greenhouse 10’ to 15’ from one end wall as this will boost the air coming from the corner. 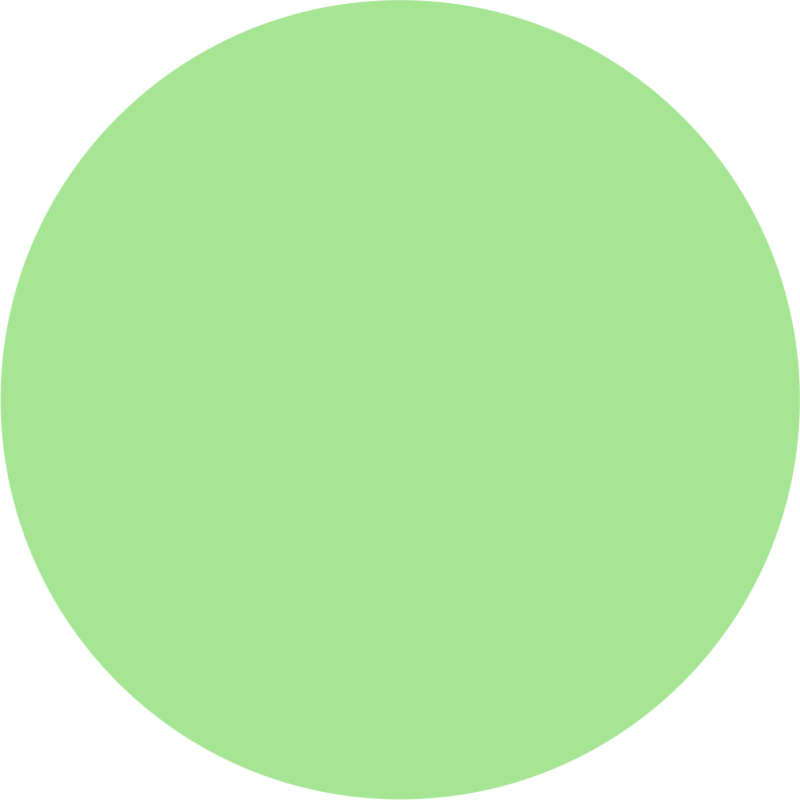 The remaining fans are usually located 30’ to 50’ apart. The last fan should not be closer than 50’ from the end wall. The height of the fan usually is not a critical issue; however, the best fan locations are above head height to keep it out of the way. As you can see, there are different options for fans that suit different situations. Depending on your grow setting, you might prefer one fan over another. Contact Autogrow today to discuss the best fan system for your greenhouse today.